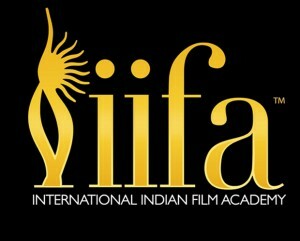 Tampa Bay (Florida), Feb 1 (IANS) The 15th International Indian Film Academy (IIFA) awards and weekend will see a host of Hollywood celebrities as well as biggies from the Hindi film industry rubbing shoulders at the event that is to be held for the first time in the US. 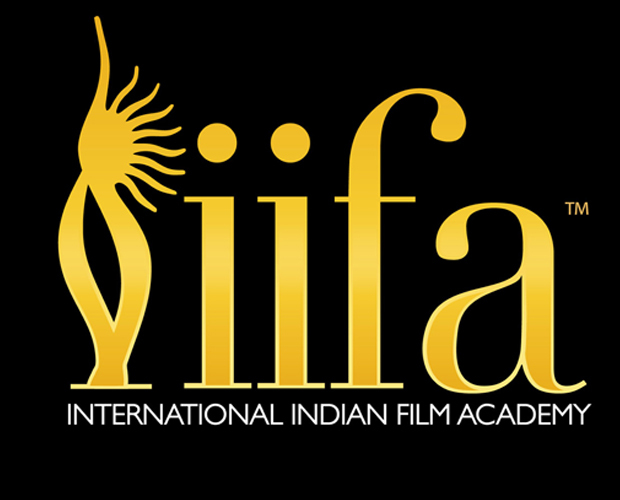 The IIFA weekend, which promotes Indian cinema offshore by organising various activities like premiers, discussions and award functions, will take place here April 24-26. IIFA awards has been previously held at exotic locations like Sun City, Amsterdam, Colombo, Johannesburg, Toronto, Macau and Singapore. International singer Akon, who got a roaring response for lending his voice to “Chammak challo” – a popular track from Shah Rukh Khan’s “Ra.One” – is also expected to be present for the awards. The festivities are much awaited due to the introduction of IIFA Stomp, a free-to-all public party with “a taste of India”. This will have an entertaining mix of Indian food, music and handicrafts and will take place April 23 at the picturesque Curtis Hixon Waterfront Park which overlooks the Hillsborough river. The IIFA weekend and awards will also have IIFA Rocks, an exclusive night of music and fashion; IIFA Magic of the Movies and Technical Awards; and the main IIFA Awards night. Bollywood actors like Anil Kapoor and Priyanka Chopra, who are associated with IIFA, are busy promoting the prestigious event. They toured Los Angeles, Tampa Bay and New York with the IIFA management to create a buzz about this edition of the awards extravaganza. Both Anil and Priyanka have an international connect. While Anil is popular for his act in the Oscar-winning film “Slumdog Millionaire” and TV show “24”, Priyanka launched her career as a singer with her first single “In my city” in the US. Tampa Bay is also gearing up for the event with some of the event’s key delegates visited Mumbai and New Delhi last year in order to strength ties before the mega event. Santiago Corrada, president and chief executive officer of Tampa Bay, met Bollywood actors Salman Khan, Anil, Sohail Khan and singer Sonu Niigaam.